The awards are organised by a partnership of the Addington Fund, Devon County Agricultural Association (DCAA), and Stephens Scown. 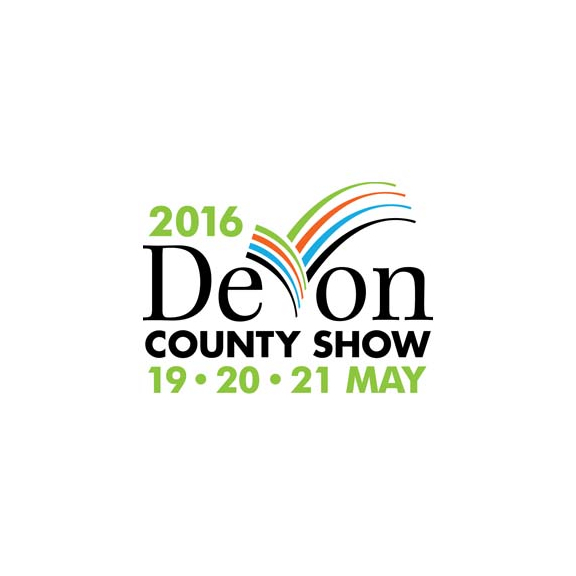 They were launched in 2014 and they promote and celebrate excellence in Devon farming. Mr Hogan is visiting Devon at the instigation of national NFU President, Meurig Raymond, who will also be attending the awards presentation with his wife Hilary, as will Ross Murray, President of the CLA. Mary Quicke MBE, Council Chairman of the DCAA, said that during his visit the Commissioner would learn at first hand that whilst there are very serious problems in Devon farming at present, there are also many outstanding businesses. “He’ll meet some of the best that Devon farming has to offer on the Wednesday evening, and then hear about the current challenges on Thursday morning,” she said. “The message that I hope this will send is that farmers in Devon have the skills, the enterprise and the determination to build successful businesses that make a vital contribution to the economy, the environment and society.